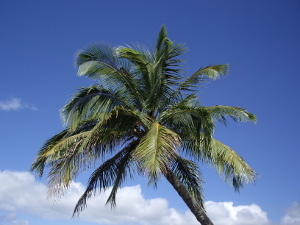 Scott Lumber Company, Inc. is a lumber distributor and brokerage firm exclusively serving the state of Hawaii. 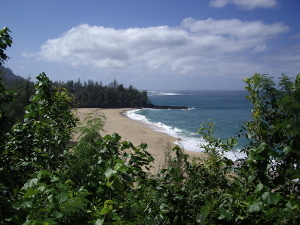 Based in Portland, Oregon, the family-owned company has over 30 years of experience supplying Hawaii with premium forest products. Founded in 1981 by W. Gordon Scott and John Scott, the company is now represented by three generations marketing wood products to the state. 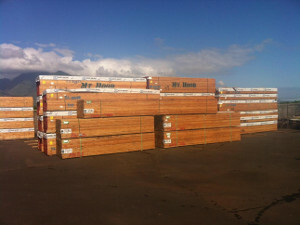 Scott Lumber is affiliated with a network of quality mills in the Pacific Northwest and provides premium wood products to retailers and wholesale distributors throughout Hawaii. 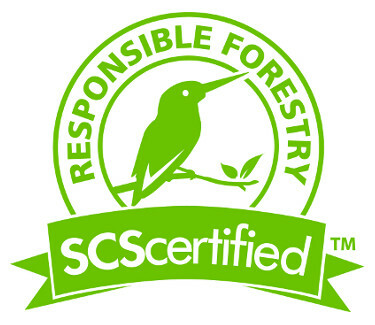 As a member of the Forest Stewardship Council (FSC), the company promotes sustainability in its mission and offers FSC certified products. 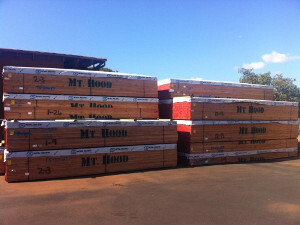 In addition, as a participating member of the Hawaii Lumber Products Association (HLPA), Scott Lumber encourages the use of wood products in construction as a renewable resource. 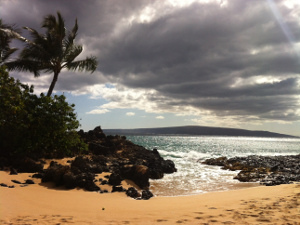 Supplying the Hawaiian Islands for over 30 years!